Sitecom MD-253 and MD-254 Network Storage reverse shell exploit that combines file upload and command injection vulnerabilities. Modification of Apache Scoreboard data, shared by root (uid=0) and www-data process, allows triggering of invalid free in root process during apache shutdown, exploitation seems impossible except for really broken chroot configs. Comtrend Router CT-5624 remote root / support password disclosure and change exploit. Calibre E-Book Reader local root exploit that uses the mount helper to mount a vfat filesystem over /etc and then tinkers with /etc/passwd to make the root password toor temporarily. A vulnerability was found in the software IWSS of TrendMicro that could allow an attacker to gain root access in the system. The binary "patchCmd" has sticky permissions for the "setuid" and "setgid" with the user root. The execution is allowed to all users. The code performs a setuid(0) before an a system() by that the execution will take root permissions regardless of user permissions. Remote root exploit for OpenSSH version 3.5p1 on FreeBSD that affects versions 4.9 and 4.11. Other versions may also be affected. The bug appears to reside in auth2-pam-freebsd.c. Cisco Security Advisory - Cisco Media Experience Engine (MXE) 5600 devices that are running Cisco Media Processing Software releases prior to 1.2 ship with a root administrator account that is enabled by default with a default password. An unauthorized user could use this account to modify the software configuration and operating system settings or gain complete administrative control of the device. A software upgrade is not required to resolve this vulnerability. Customers can change the root account password by issuing a configuration command on affected engines. The workarounds detailed in this document provide instructions for changing the root account password. This vulnerability allows remote attackers to execute arbitrary code on vulnerable installations of Apple's Webkit Library. 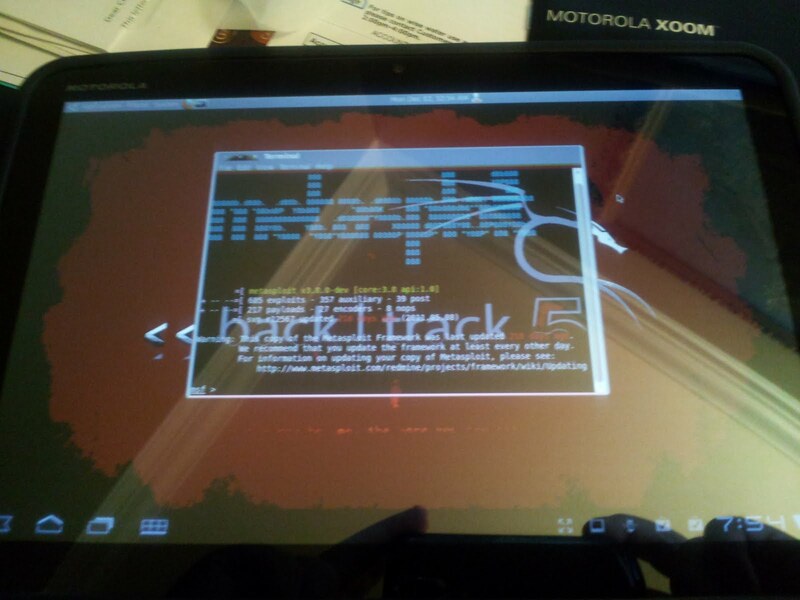 Android versions 1.x and 2.x local root proof of concept exploit. Solaris versions prior to 5.10 138888-01 local kernel root exploit. 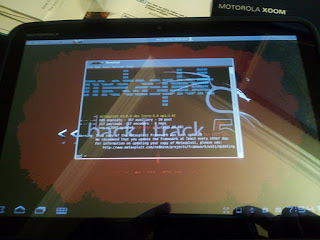 Exim version 4.63 remote root exploit that uses a connect-back shell. Works on RedHat, Centos and Debian. GNU C library (glibc) local root exploit (uid=0,gid=0) that leverages a ld.so arbitrary DSO loading via LD_AUDIT vulnerability. Apple iOS PDF jailbreaking exploit that gives root access. AIX 5l with FTP server remote root hash disclosure exploit. Creates a coredump including the root user hash from /etc/security/passwd. This is the second version that was written to be more portable between hosts. AIX5l with FTP server remote root hash disclosure exploit. Creates a coredump including the root user hash from /etc/security/passwd. 390 bytes small add root user with password Linux / x86-64 shellcode. 85 bytes small ssh root@localhost polymorphic Linux / x86 shellcode. Zero Day Initiative Advisory 10-102 - This vulnerability allows remote attackers to execute arbitrary code on vulnerable installations of Microsoft Internet Explorer. User interaction is required in that a target must visit a malicious page. The specific flaw exists within IE's support for the CStyleSheet object. When a style sheet array is created it contains a reference to it's root container. If the stylesheet was created as part of an element not in a markup the root container can be freed when that element is destroyed. When the application attempts to use the stylesheet after this, an invalid pointer is utilized. This can be leveraged by attackers to execute arbitrary code under the context of the user running the browser. 48 bytes small chown root:root /bin/sh Linux/x86 shellcode. When i want to do stuff from root at the command line it allows me I changed the default password of toor to my password after boot and I can do command line linux admin things without problem. Everytime I try something that involves KDE root access it rejects my password. why am i not allowed in normal login? This exploit demonstrates a remote root command execution vulnerability in MicroWorld eScan Antivirus versions prior to 3.x. I've been playing around for the last few hours trying to get this working. I've read many forum posts on different forums, but I still haven't got it working. It doesn't help that all of the Fast-track websites are down, both "Secure State" and "The Pen Test". I've done all sorts of weird stuff like create a user called "postgres", and I can't count many ruby libraries I've installed. When I run Fast-track, it tests for dependencies and everything comes back OK except for pymills. I searched the web for pymills and it seems to have disappeared into a black hole, seems like the Russians came and kidnapped the developers. Code: python fast-track.py -i Enter 2 for Autopwn. Enter 2 for Reverse Binding. dropdb: could not connect to database postgres: FATAL: Ident authentication failed for user "root"
createdb: could not connect to database postgres: FATAL: Ident authentication failed for user "postgres"
Stopping all jobs... Anyone got any ideas? Mandriva Linux Security Advisory 2010-038 - main.C in maildrop 2.3.0 and earlier, when run by root with the -d option, uses the gid of root for execution of the.mailfilter file in a user's home directory, which allows local users to gain privileges via a crafted file. The updated packages have been patched to correct this issue. This is my walk though of how I broke into the De-ICE.net network, level 2, disk 1. [+]kate -> Update usernames with the ones which we got a respond from. Save. // kate -> Update usernames with only valid ones. This is my walk though of how I broke into the De-ICE.net network, level 1, disk 2. [+]kate -> Update usernames. Save. How To Get Root Account! How to root a box!! Somit kann ich nicht mit ihr arbeiten. Es handelt sich um eine PCMCIA Karte. Dabei habe ich ein Problem mit dem Compilen. Ich habe noch von einer Lösung via ndiswrapper gelesen, aber damit erzielte ich auch keine Erfolge, aber dazu hatte ich kein konkretes tutorial. Vielen Dank für jeden produktiven Post. this error comes up..... can any one tell me wats wrong?????? Would you please why i got Error when i want Make and make install driver ? I have BT3 Final . make: *** /lib/modules/2.6.21.5/build: No such file or directory. Stop. make: *** [install] Error 2 thanks .